Exterior Emulsion is best suited for application on exterior walls in dry or moderately humid climatic conditions. It is an acrylic co-polymer, emulsion based wall coating for exteriors. Its unique formulation ensures that the product has excellent adhesion to different types of surfaces like cement plasters, asbestos etc. 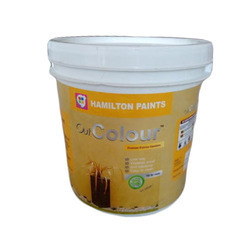 Banking on the skills and diligent efforts of our knowledgeable professionals, we have been able to provide an extensive assortment of Johnstone's Emulsion Paint within the given time frame. 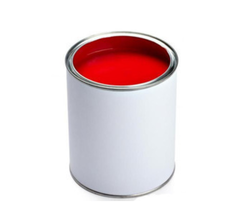 We are involved in presenting a large range of Asian Emulsion Paints. This product is admired for supreme quality and purity.